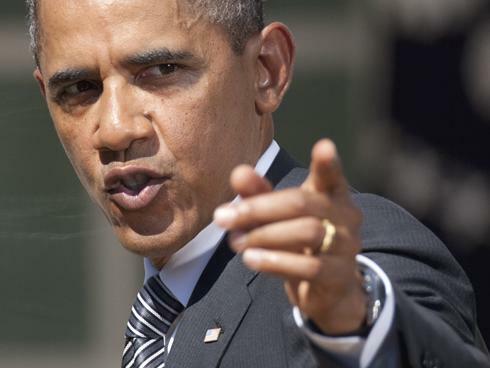 Barack Obama has just defeated Mitt Romney in the race for the US presidency. We’re not going to get into the political debate and analyze whether that’s a good or bad thing – we’re just interested in what this means for the US military. Luckily, we can learn a lot by studying Obama’s success. His first four years in the White House can give us a pretty good idea of what the next four years will entail. So yes, Obama is planning on downsizing the US military. He wants to drop the size of the army from about 570,000 troops down to 490,000 active-duty troops, and he also plans to cut the number of Marines down to 186,000. Does fewer troops equate to a weaker American military? Not necessarily. Modern warfare places slightly less emphasis on troops and more valium buy online emphasis on hardware like satellites, drones, and cybersecurity. Obama’s decision to cut troops reflects this philosophy. Besides, cutting down the size of the military is almost unavoidable. The US government badly needs to free up tax dollars so that they can provide some fiscal and economic relief to the American people. The war is winding down in the Middle East, which means that America will be free to set its sights elsewhere – namely the Pacific Ocean and China. 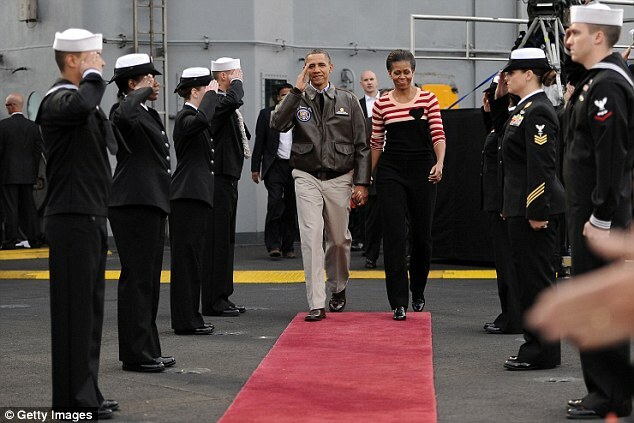 Is it any coincidence that Obama wants to focus more on naval and air power? Not hardly. Maintaining control of the Pacific Ocean and its airspace will ensure that the US has the political clout to make its opinion heard in Asian conflicts. Will America’s smaller military be able to handle the challenges of tomorrow? Only time will tell. One thing is for certain, though: If America wants to remain the world superpower that is, then the DoD will need to learn how to fight smarter, not harder. » Missile Defense Blimps: A Terrible Mistake or an Ingenious Solution?